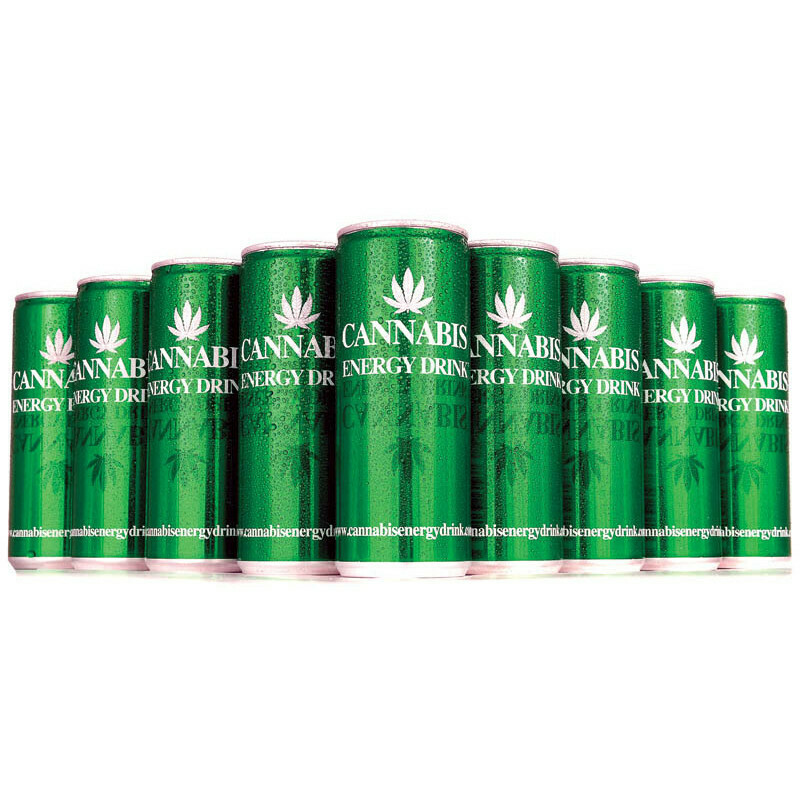 Cannabis Energy Drink is an energy drink with a unique combination of ingredients. 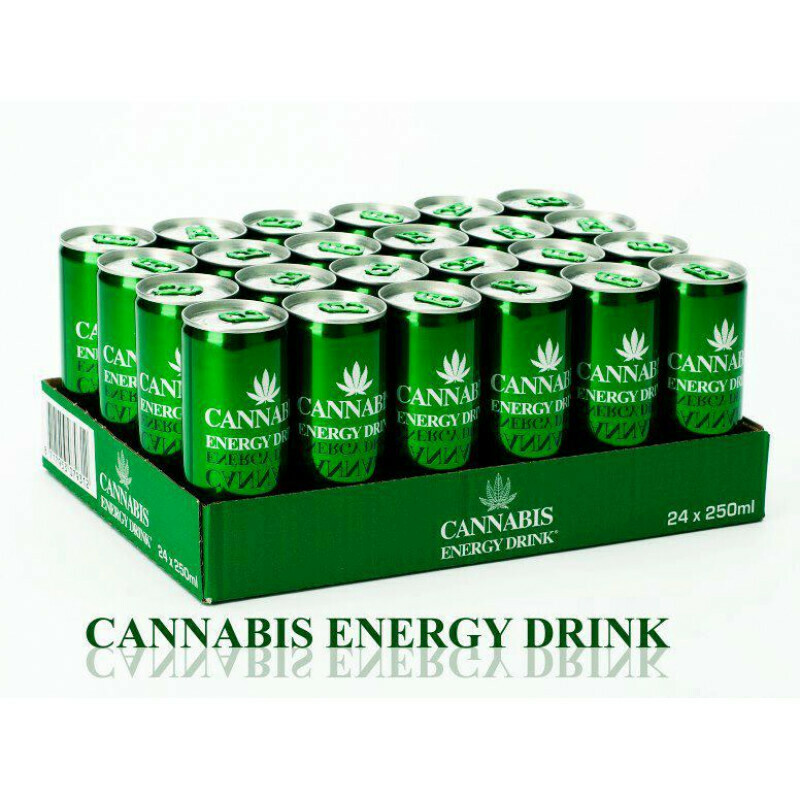 One of those ingredients is extract from the cannabis plant. This drink gives you new energy in an instant. • Makes you perform better. • Gives you an energetic feeling.